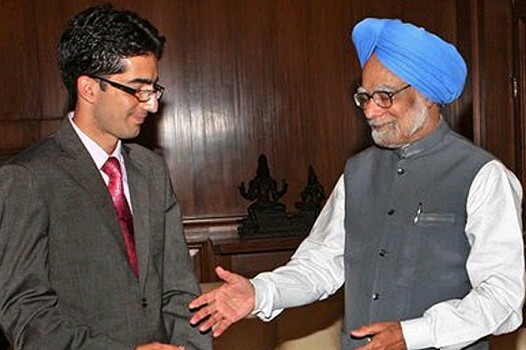 Shah Faesel, the first Kashmiri to top the Civil Service Examination, with Prime Minister Manmohan Singh. 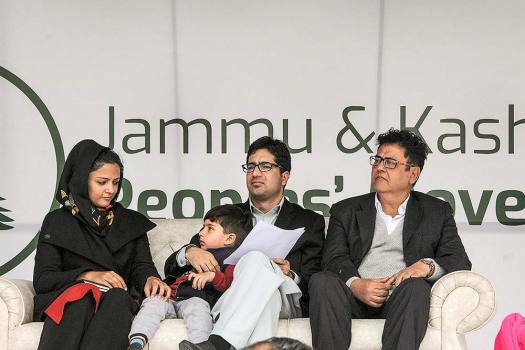 The launch ceremony of Faesal's Jammu and Kashmir People's Movement (JKPM) took place at the Gindun Park in Rajbagh area in Srinagar, which was festooned with banners and white flags carrying Faesal's picture. 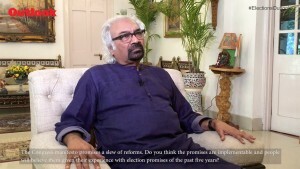 The vision document says the party will work for the upliftment of ethnic, linguistic and religious minorities in the State and work for the peaceful and dignified return of Kashmiri Pandits to their homeland. Faesal said his idea is to demonstrate that youth can lead social and political change in the most difficult of circumstances. 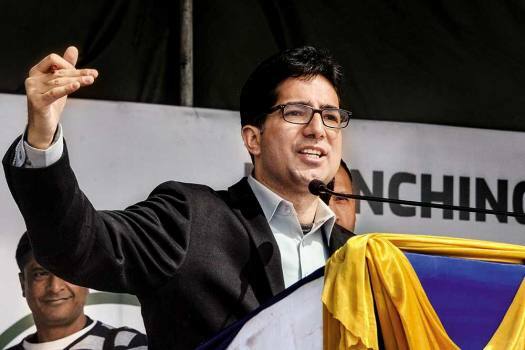 In January Faesal, a 2010 UPSC topper, resigned from the services to "protest against the unabated killings in Kashmir, and lack of any sincere reach-out from the Union Government". Faesal had resigned as an IAS officer on January 9. 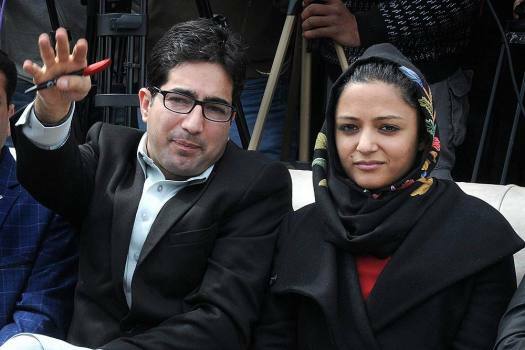 Shah Faesal, the 2010 UPSC topper grabbed headlines once again as he chose to resign from the coveted IAS. He talks to Outlook about his decision and his work ahead.